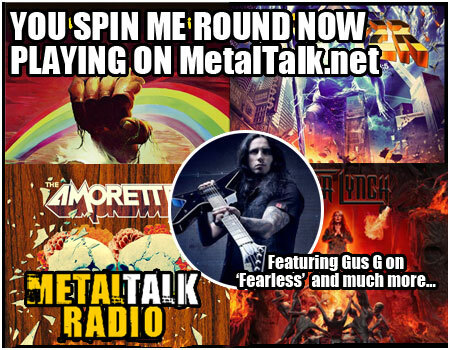 This week's You Spin Me Round show features an exclusive interview with Gus G, whose new album 'Fearless' was released last Friday, 20th April. 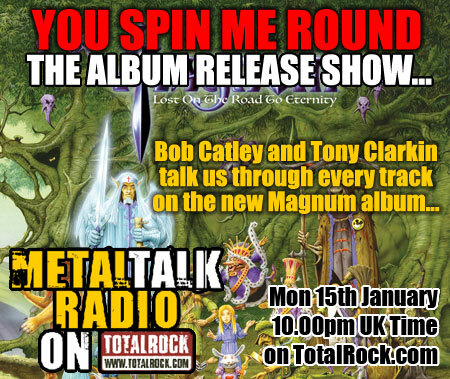 As well as Gus telling us all about his new album, you'll get to hear all about the new offerings from Tara Lynch, The Amorettes, Ritchie Blackmore's Rainbow and Stryper. 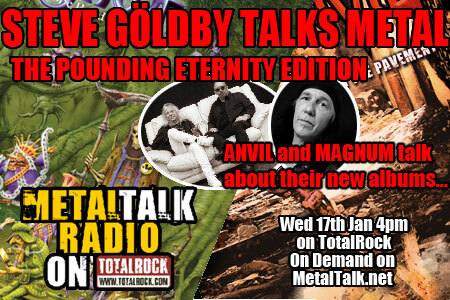 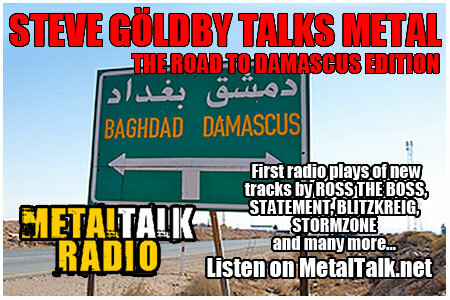 The latest Steve Göldby Talks Metal takes you down the road to Damascus with a whole host of new tracks, several of which are getting their first ever radio plays.